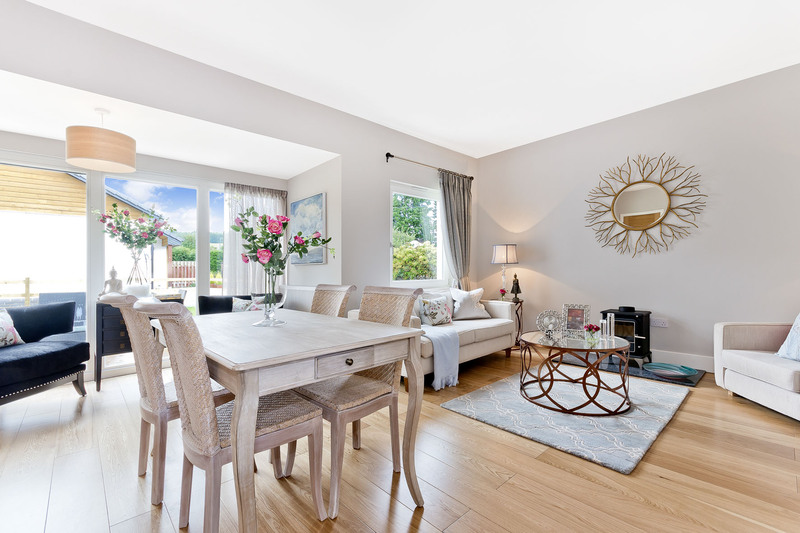 Edinburgh based property developer Eskgrove Homes has launched the showhome at Ballenlochan in Pitlochry, Perthshire. Ten bungalows offer two property types – a two-bedroomed Moulin and a three-bedroomed Kincraig. The homes are being built using a closed-panel timber frame system, rather than basic timber frames, to deliver super insulation and heated using an air source heat pump. The air tightness of the exterior walls and roof means heat stays in the property, reducing heating bills. Prices at Ballenlochan start at £249,000 with viewing by appointment and the showhome is open every Sunday from 12 noon to 4pm.